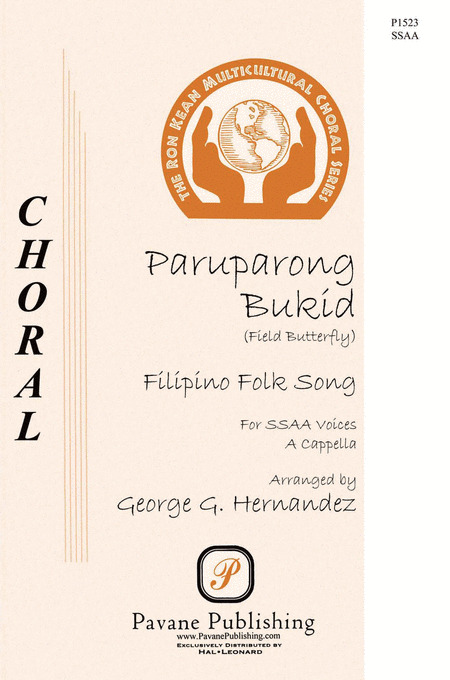 This tender lullaby from the Panay Island in the Philippines is traditionally sung by a sister or other female relative to help the child fall asleep while the mother is at work. 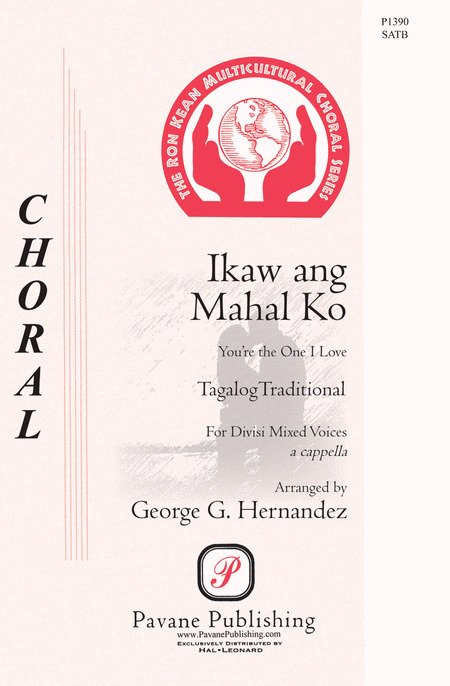 The gentle melody is well-supported by the vocal and piano underlay and it may be sung a cappella as well. 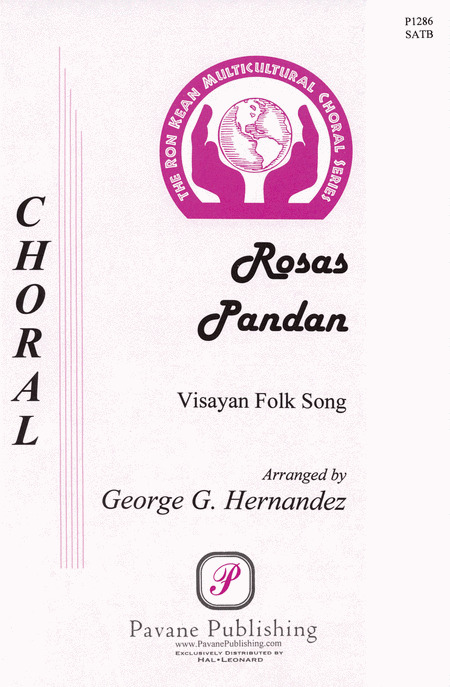 In the Visayan language, with English translation and pronunciation guide. 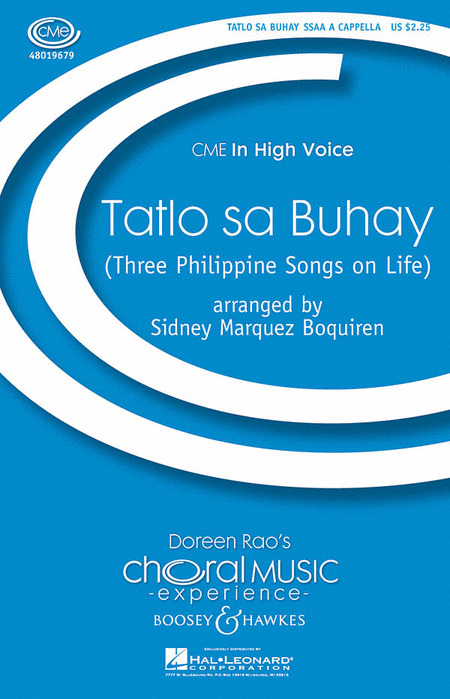 A Filipino folk song tells of two lovers departing each other's company and of their desire to reunite one day. 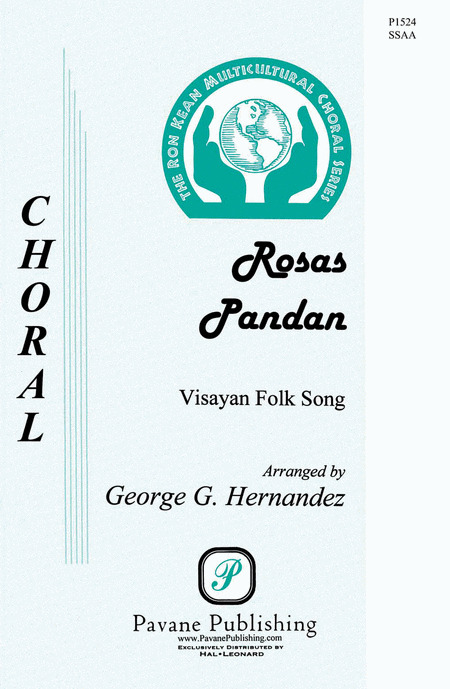 The melody alternates between the two parts with 2-part harmonization throughout. 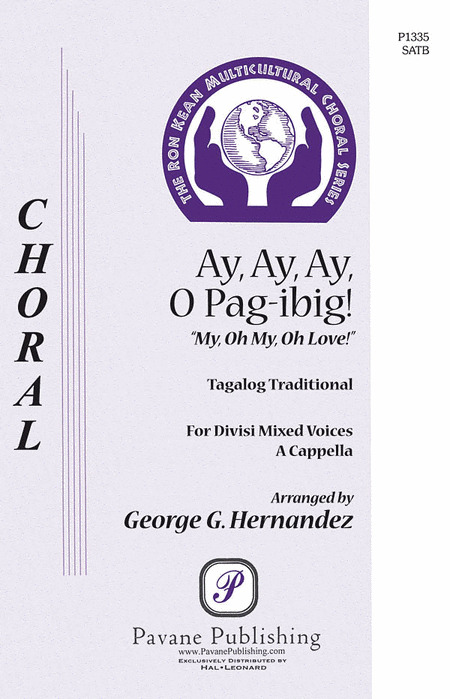 The text, while it looks Spanish, is actually chavacano, a pidgin form of Spanish. A fresh multicultural selection for conert or contest! This colorful work from the Philippines portrays the soundscape of the Cordilleras, a mountainous region in the northern part of the country. Opening with a peaceful chant, representing the rice fields at sunrise, the tranquility is soon interrupted by animal calls and festive shouts of children playing. Serenity finally returns at sunset. A showpiece for treble choirs! 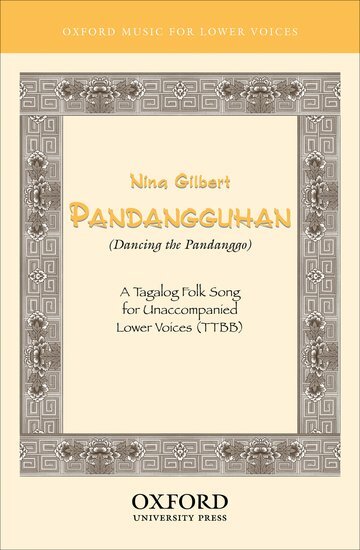 A Tagalog folk song for TTBB unaccompanied. Tagalog is the major language of the Philippines, related to the Indonesian language. 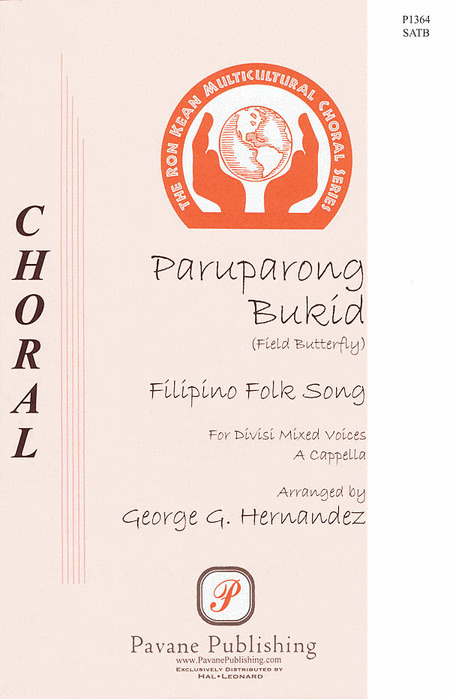 Some say this Filipino folk song tells the story of a beautiful butterfly flying down the road. Others say it actually tells the story of a beautiful woman looking very fancy as she shows off for her neighbors. Comprised of a children's song, a lullaby, and a love song, this collection of folk tunes is full of lively rhythms and enchanting melodies. This Filipino text translates as voices of the poor and this setting depicts the struggle many people experience on a daily basis just trying to meet their daily needs. Opening with a sustained and weeping introduction, it moves into a fervent plea for dignity.